The HCMT Project is an opportunity to drive an evolution in Victoria and helps create a sustainable, globally-competitive export industry. 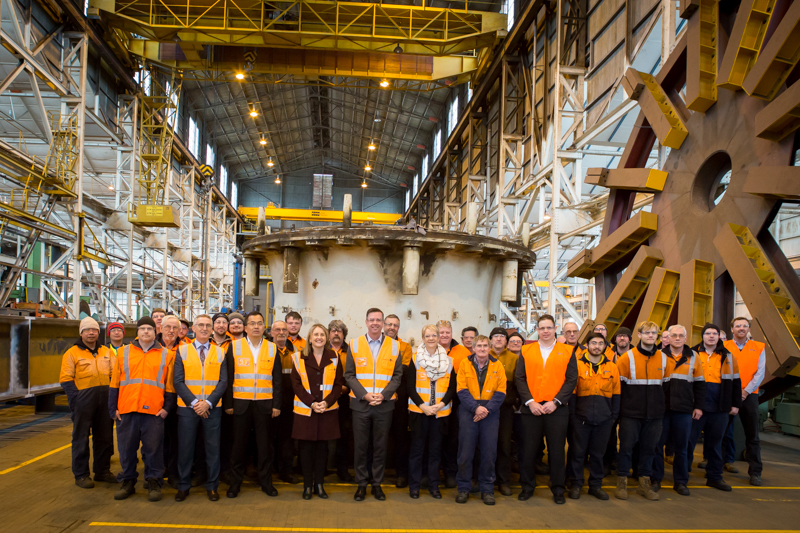 Our commitment to workforce development, local investment and local industry will help revitalise the rail manufacturing industry and support Victoria’s long term prosperity. 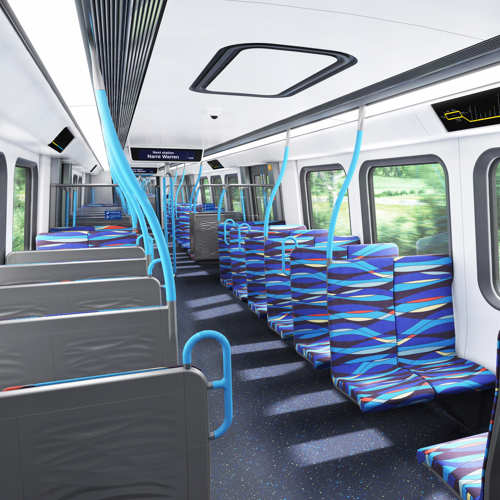 Evolution Rail is committed to creating new opportunities for the local industry with the Project including at least 60 per cent local content, including materials, for the fleet of 65 HCMTs. The depot at Pakenham East and light service facility in Calder Park will be constructed using 87 per cent local content. That equates to $800m of Victorian local content. The Project will result in 1,100 jobs including those in the supply chain covering a broad range of disciplines including manufacturing, building and construction, procurement, project management, management, engineering, trades/non-trades and paraprofessionals/professionals. At the peak of construction of the Train Maintenance Facility at the Pakenham East Depot, 400 jobs will have been created. 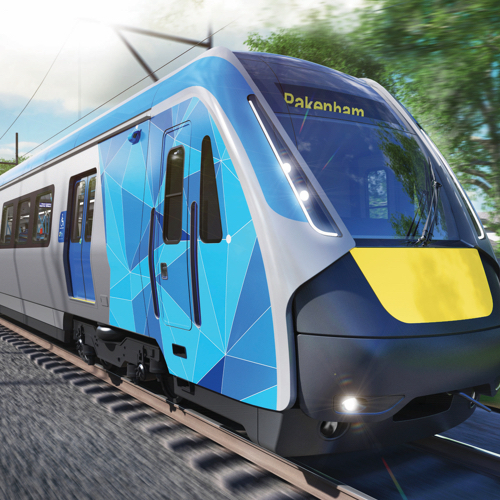 Long term we’ll see 100 jobs for the Pakenham region to support the maintenance operations. The HCMT Project is being delivered in accordance with the Victorian Government’s Major Projects Skills Guarantee that ensures that young Victorians in particular benefit directly from the major infrastructure projects being undertaken by the State Government. We’ve committed to at least 15 per cent of the workforce as apprentices, cadets and trainees and seven per cent of the jobs created will be for people facing barriers to employment and displaced workers such as long-term unemployed, people with disabilities, Indigenous workers and those from the automotive industry. Through the local supply chain we will help create jobs in regions that have been hardest hit by closures in the manufacturing sector. And, we’re committed to diversity including gender diversity and people from non-English speaking backgrounds. Career pathways offer structured entry points for employees new to the workforce and industry, those transitioning from other industries and existing rail industry workers. Workers already engaged in the rail industry wishing to further their skills can undertake a program through the Career Progress pathway. Evolution Rail will also provide a range of training and education opportunities through initiatives and partnerships. Many of these focus on creating opportunities to assist workers transition from the automotive industry to the Victorian rolling stock industry. A partnership with Chisholm TAFE to offer industry specific training through a tailor-made Certificate 11 in Engineering Studies pre-apprenticeship program, commencing February 2018. Over the 10-week program, students will train in Downer’s Evolution Rail Academy at the Newport facility and learn valuable skills such as how to create engineering drawings using computer-aided systems; handle engineering materials and tools; perform basic machining processes; produce basic engineering components and products; and comply with workplace safety regulations. The pre-apprenticeship will focus on apprenticeship employment opportunities. 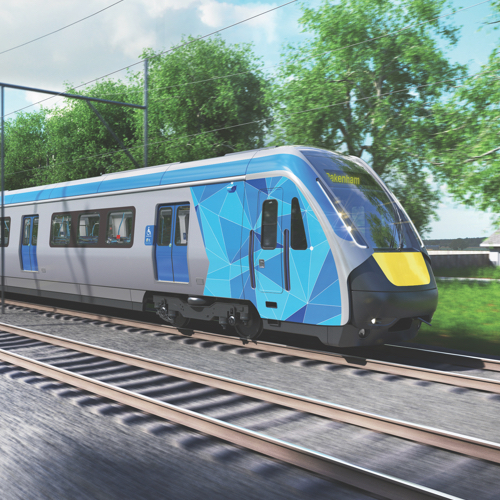 Specialty units have been selected with major Victorian infrastructure projects in mind, and their future need for skilled engineers and other tradespeople. Students will also be offered the opportunity to undergo work experience within rolling stock and maintenance. High performing graduates of the pre-apprenticeship program may be offered an opportunity to interview for an engineering, mechanical or electrical trade apprenticeship with Downer commencing in 2018. Unemployed, transitioning workers, automotive workers, youth, indigenous applicants and females are encouraged to apply. A partnership with Swinburne University of Technology to deliver 30 engineering rolling stock cadetships over five years, with the first six cadets having commenced in July 2017. Working on the HCMT Project will give employees a once-in-a-lifetime experience working alongside the world’s largest rolling stock manufacturer, CRRC. 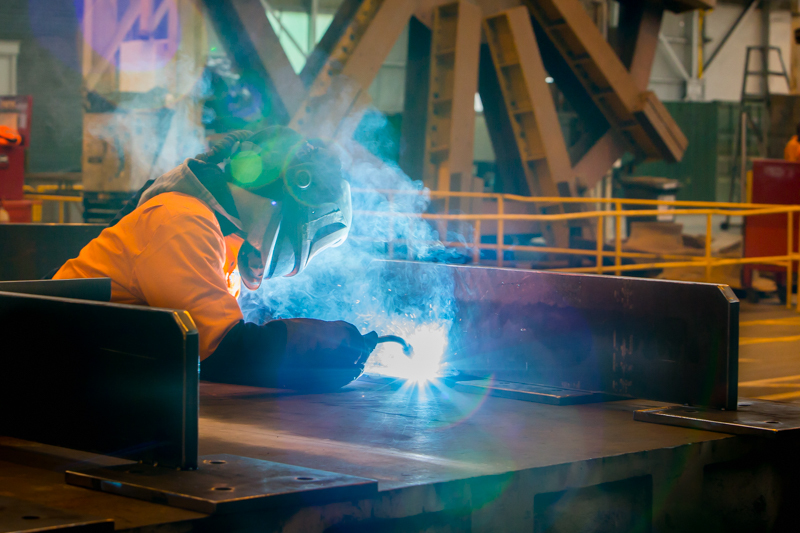 This will enable Victoria to develop the high skill capability necessary to successfully deliver the level of manufacturing needed for the HCMT Project. 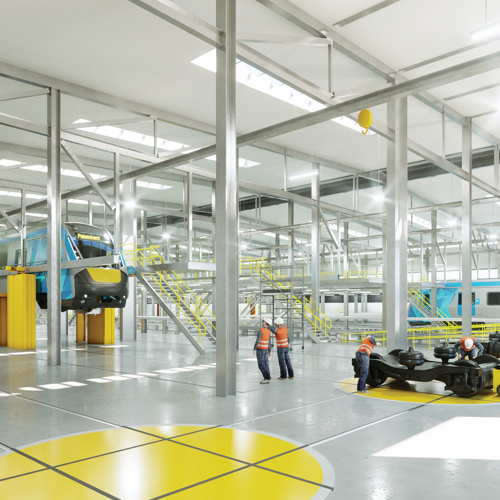 It will also provide us with the immediate knowledge, process and technology transfer to support the growth of a sustainable, world class rolling stock manufacturing industry in Victoria. Job seekers interested in opportunities on the project should visit http://wwwdownercareers.com to register details online.